The clock is ticking. 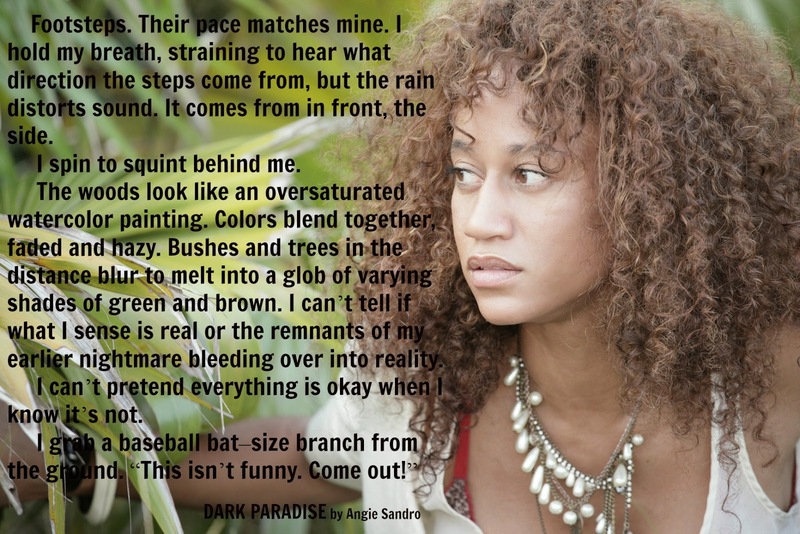 Have you read DARK PARADISE? If not, don't scroll down because the next TWO teasers are spoilers. If you'd like more of Mala's chapter, I have one favor to ask. 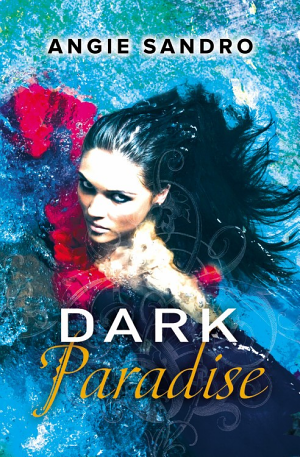 If you've read DARK PARADISE and wrote a review, could you please put it up on Amazon? Your opinion matters a great deal to readers, and it will help me out as well. 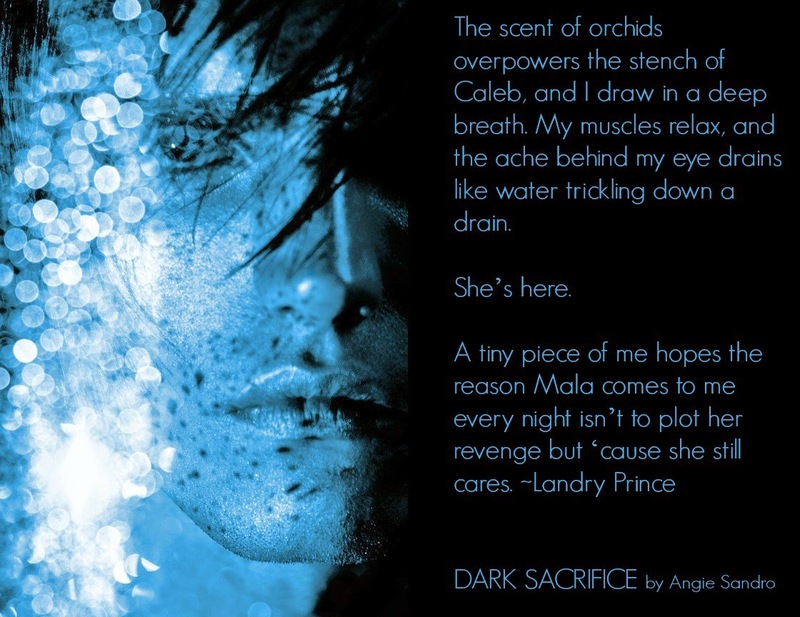 Once I get thirty reviews, I have permission to post more of Mala's chapter (up to a nice cliffhanger, 'cause that's how I roll. I'm trying to keep this is a spoiler free zone). 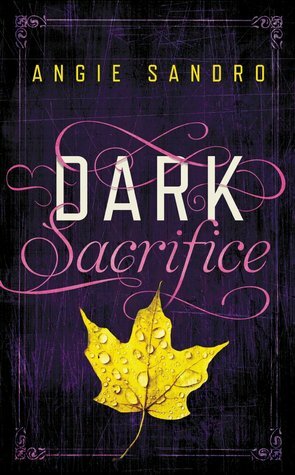 I'm also giving away one (1) copy of DARK SACRIFICE (Dark Paradise, Book 2) to a lucky winner on Goodreads. 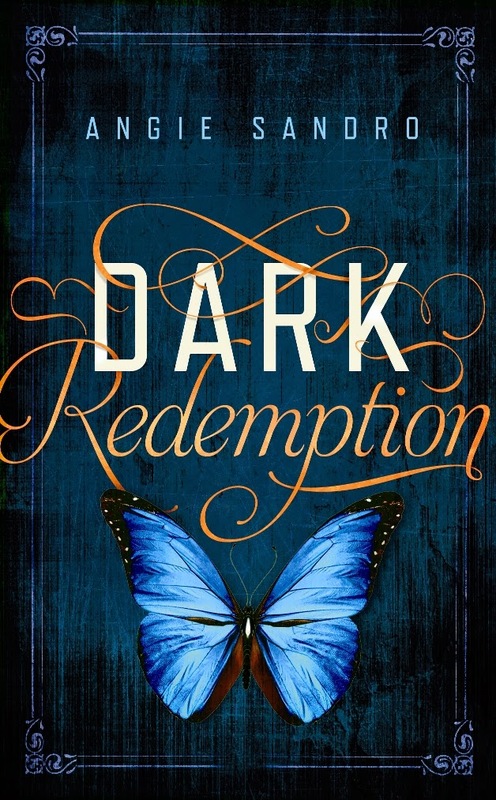 These covers are too pretty not to have them on your bookshelf. Swear! 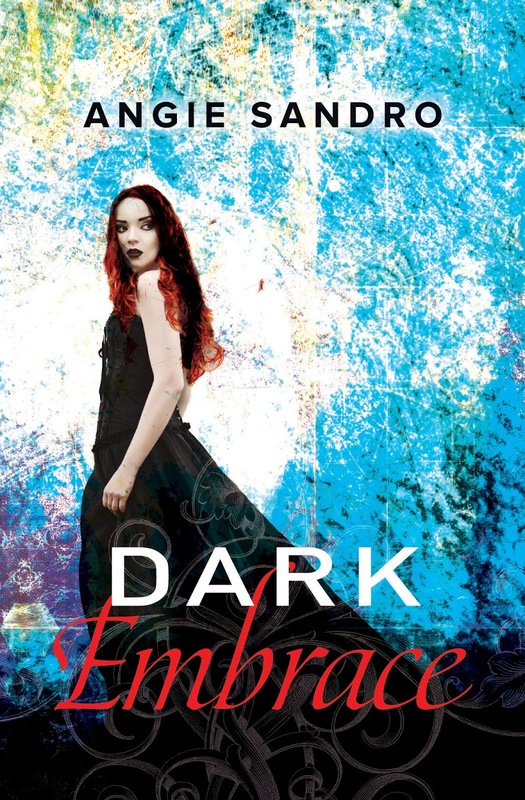 To enter is click on the Goodreads link below. If you have any questions, ask away in the comments. Giveaway ends August 04, 2014.